Adam, a world traveler, lost everything in his bank account while being robbed at an ATM in Vietnam. After returning to The United States, he soon found himself living on the streets of Los Angeles. 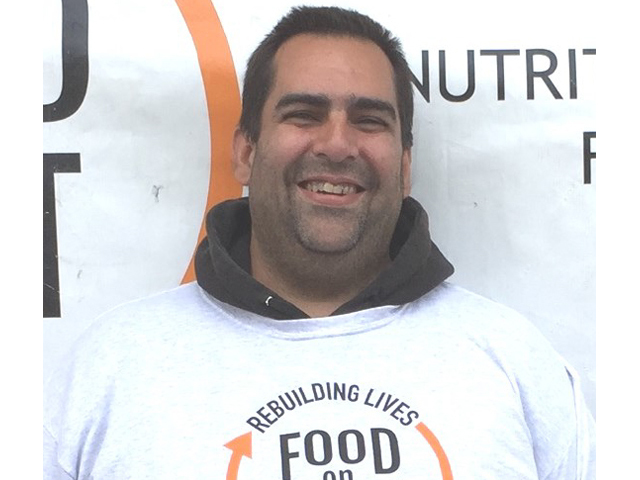 Adam enrolled in Food on Foot’s Work for Food program and through hard work and dedication, graduated with a full-time job at Wally’s in Beverly Hills, and an apartment he can afford on his own!